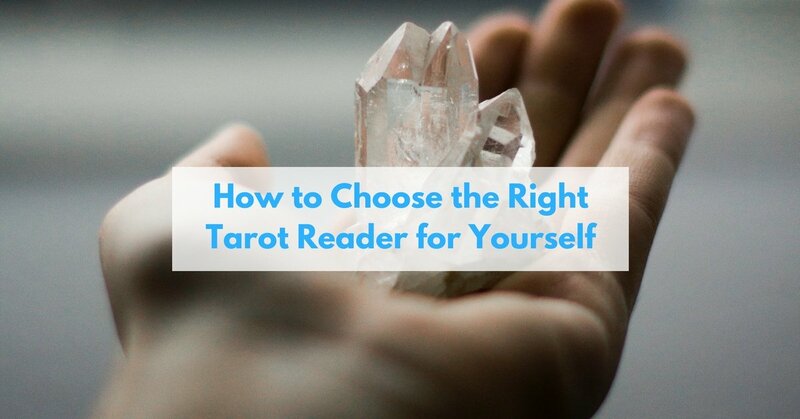 Choosing a tarot reader to fit you is easy, Here are some things to look out for. 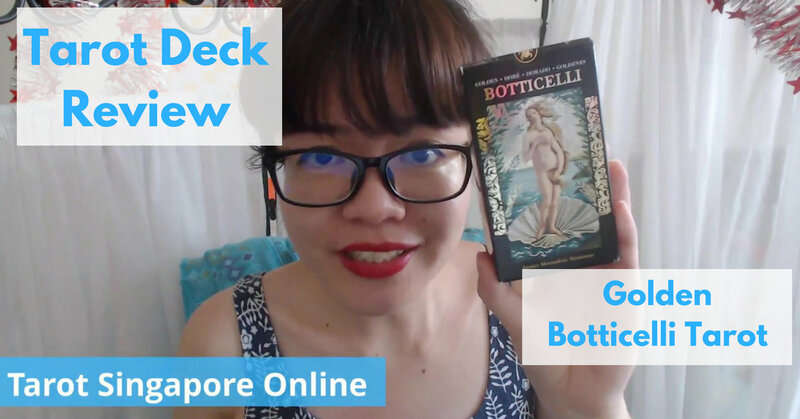 I like the Golden Botticelli Tarot because of the artwork and the gold inlay. 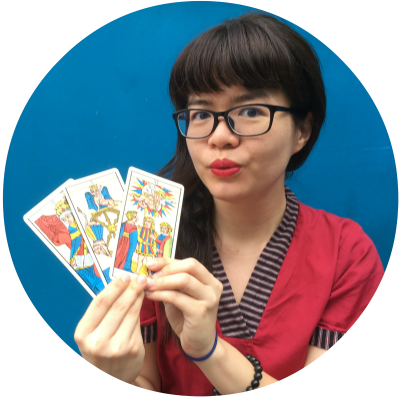 I pick some of the minor arcana that are different from regular Rider-Waite-Smith versions. 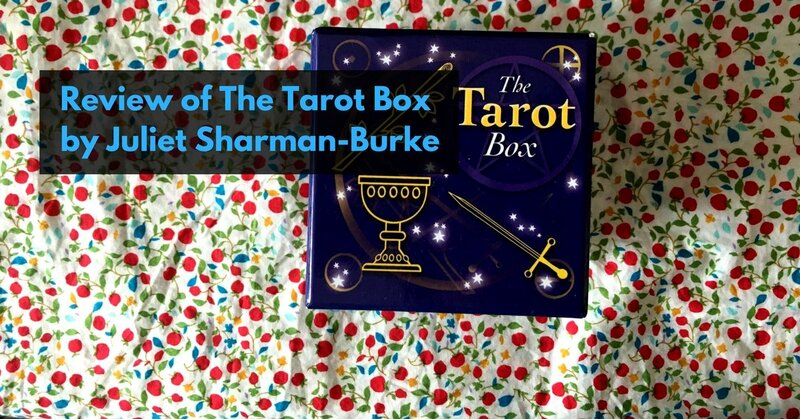 Don’t get The Tarot Box by Juliet Sharman-Burke. The design isn’t appealing though the reference book is very useful. 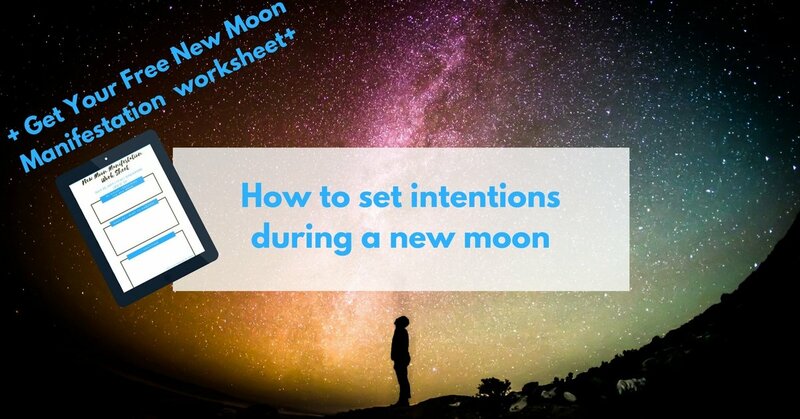 Use the new moon to see which part of your life you can improve on. 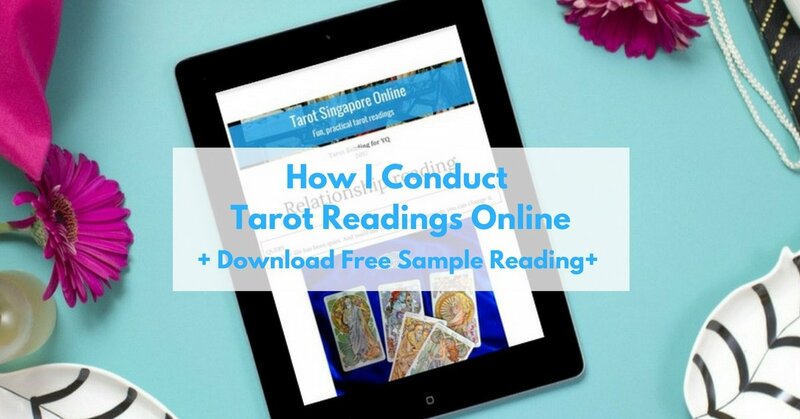 Here’s how your tarot readings are conducted. I film it in video and include a PDF write-up.